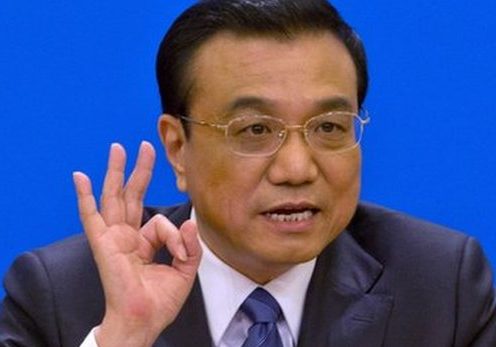 Premier Li Keqiang’s statement about “zero tolerance” on corruption and the ongoing search for the missing Malaysia Airlines plane dominate headlines in China. Mr Li, during a press conference in Beijing on Thursday, said that his government will have a “zero tolerance” policy on corruption. This entry was posted in China and tagged Chinese Millionaires, Communist Party, Corruption. Bookmark the permalink.